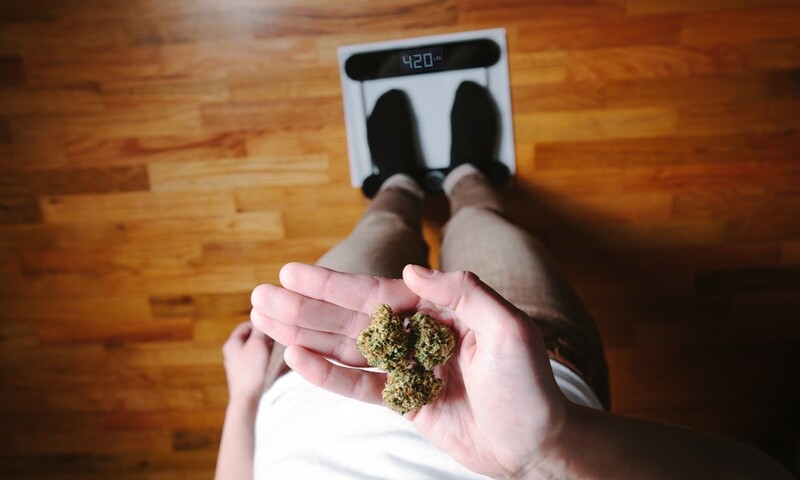 Imagine a world in which cannabis is listed as one of the key ingredients of a weight loss medicine. It may sound like an amusing irony to those of us easily afflicted by the munchies, but a recent study published in the journal Endocrinology suggests this idea isn’t so far off. Apparently, a mixture of vitamin A and cannabis constituents holds promise as the next solution for obesity. Researchers discovered that by activating the body’s retinoic acid pathway with vitamin A and the endocannabinoid system with cannabis compounds, fat deposits were reduced in the cells of chubby zebrafish. 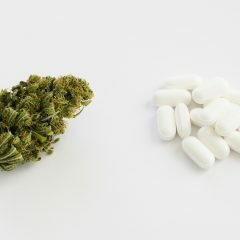 The synergy between the two systems is key, and researchers also note that this approach leaves the brain free of cannabis’ effects when administered in low doses. It should be noted that these results may not necessarily be demostrated in human subjects, but we’ll know once more research is performed. With so many over-the-counter weight loss medicines posing dangers as “hidden ingredients” slip past FDA approval, it’s refreshing to see researchers pursuing solutions in the endocannabinoid system. We’re already clued in to its role in appetite regulation and metabolic processes, and given the fact there have been exactly zero fatal overdoses from cannabis, why not harness what this plant offers us? 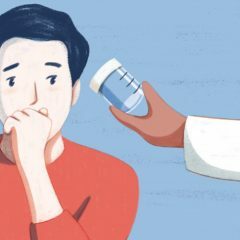 If all goes well, the study authors predict this cannabis-based medicine will be developed and ready for human use in the next five years.